Partou offers high-quality childcare in over 100 locations in the Netherlands. 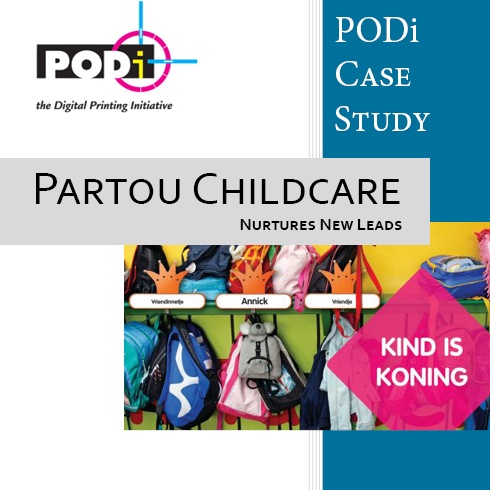 With their marketing partner Jubels and locr they ran a multi-channel campaign to convince parents of young children to entrust their kids to the professional care of Partou child centres. The campaign included a personalized map in print and online showing the route from the recipient’s home to the nearest Partou Center. The overall campaign achieved an incredible conversion rate of 34.2% and an ROI for Partou of 2,200%.